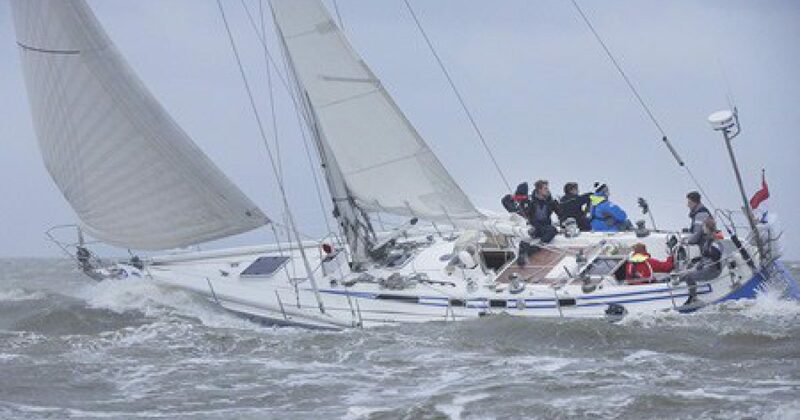 OWN SHIP has mediated in the rental of private sailing yachts, motoryachts and flatbottoms in the Netherlands since 1993. Additionally, OWN SHIP mediates in the rental of yachts owned by chartercompanies in the Netherlands and abroad. We can also arrange the rental of sail- or motoryachts with crew. On this website you can view yachts, selected for rental by OWN SHIP, and other information, which is important for you, as our valued customer.